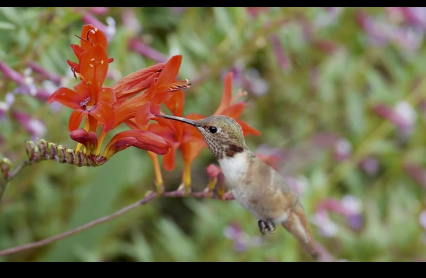 Hummingbirds of California— some stay, some come to breed & some are passing through. Appearing here are Allen’s, Anna’s, Black-Chinned, Calliope, Costa’s and Rufous Hummingbird. Enjoy. Special thanks for the people that filmed these. To see more of their work go to YOUTUBE and type in hummingbirds.